First quick-service, counter Mellow Mushroom ever. 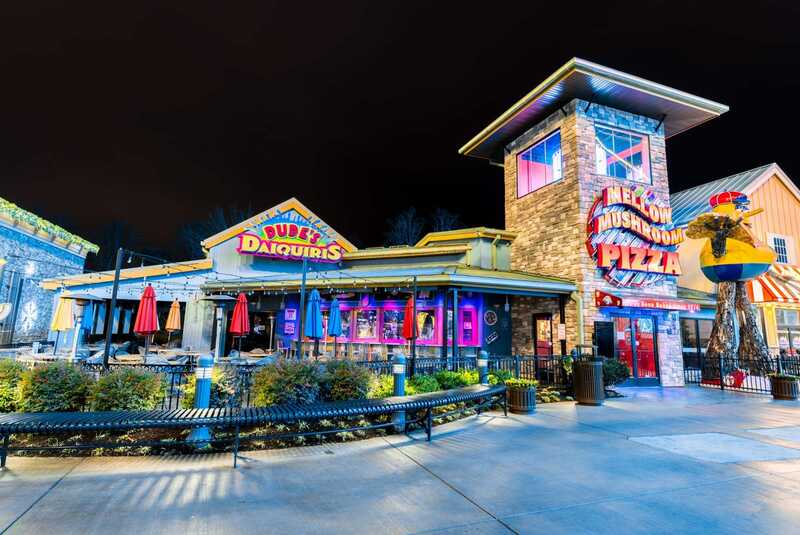 Mellow Mushroom at The Island in Pigeon Forge is the late night hang out destination. When the sun goes down the patio turns into the best seat in the house for an amazing LED light show with over 1,000,000 lights on the Great Smoky Mountain Skywheel!